Chain mail with long sleeves (round rivets). MEDIEVAL MARKET - SPES. 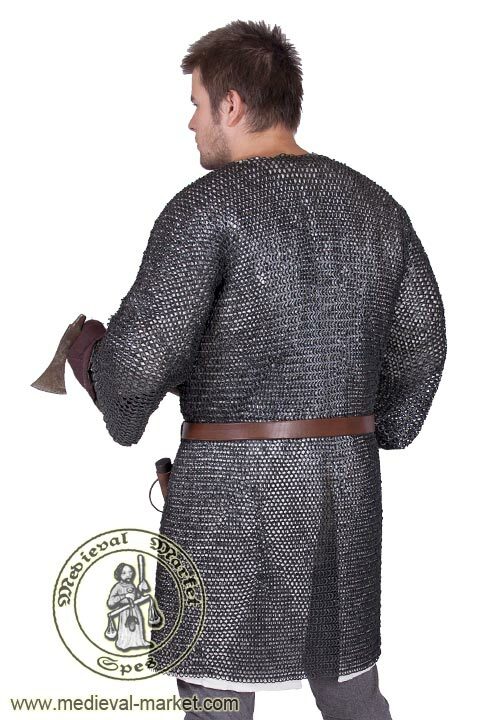 Our riveted chainmail (Haubergeon, chainmaille) has long sleeves and its length reaches the knee. 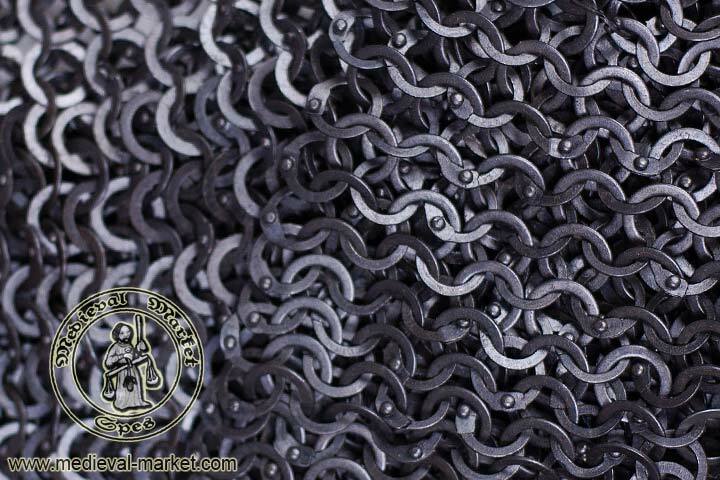 Mail armor consists of thousands of intertwined, flattened steel rings of 9 mm inner diameter. Rings are made of a wire which diameter, before flattening, was 1.1 mm. In each row of hauberk, press stamped rings are placed in turns with riveted rings (with round rivets). The whole chainmaille is oxidized. The history of a mail armor is very long. Haubergeon was known in ancient times and was used for the whole medieval period. It served as a basic protection of a knight till the end of 13th century. A knee-long riveted chain mail with long sleeves was used from 10th century till the beginning of 14th century. After that period, the length of a hauberk and its sleeves has shortened. Together with chain mail collar, chain mail hood, and chain mail hands, a Haubergeon is the basis of a mail armor. 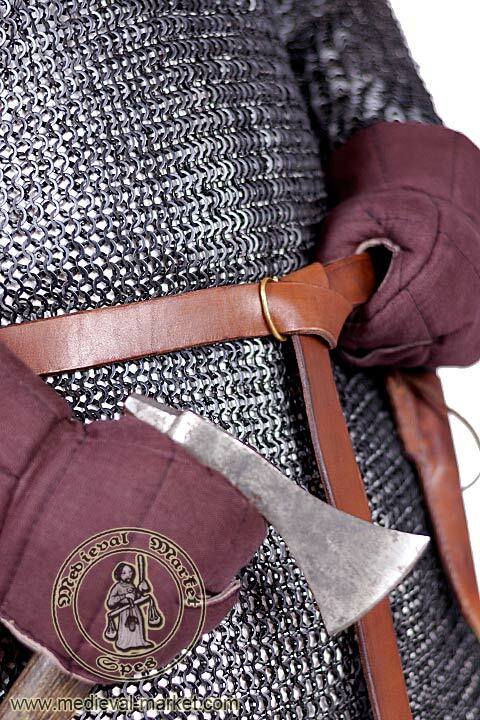 Remember to choose a proper gambeson to put on under the chainmaille. This type of clothing will ensure a correct amortization of a hit. 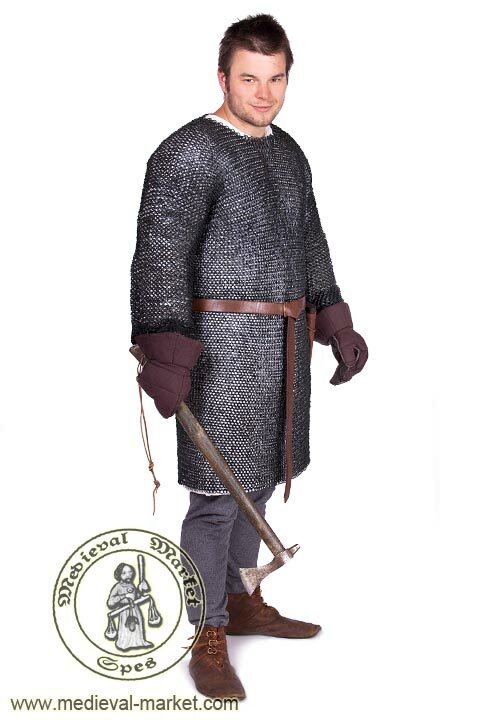 In our assortment you will find a wide range of medieval quilted clothing. 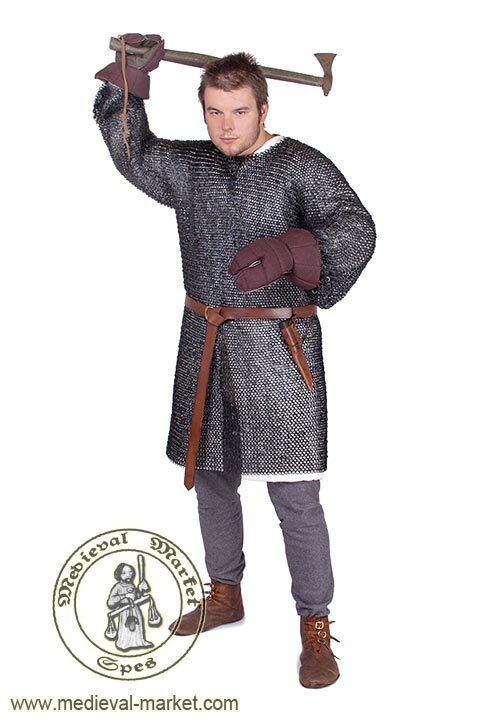 What is more, it is worth to get a representative outer tunic to put on the mail armor, e.g. the Coat of Arms tunic. Illustrations of medieval chainmaille can be found in numerous historical sources. One of them is the Maciejowski Bible. 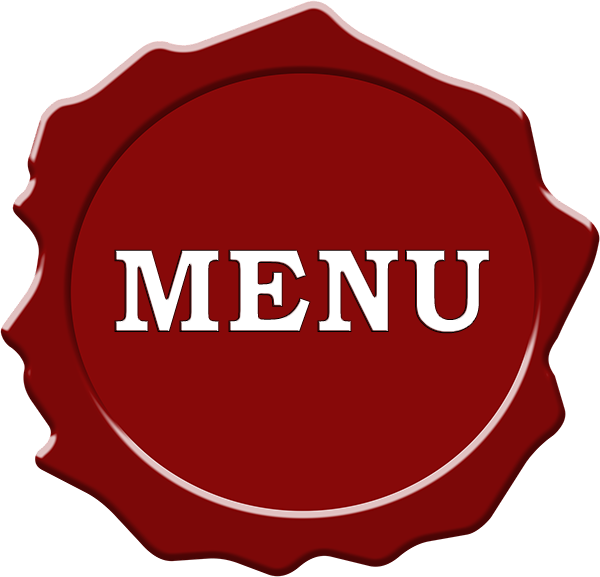 *All measurements are maximal, taken from a hauberk lying flat. Please remember, that with the Haubergeon stretched out, its length can decrease. 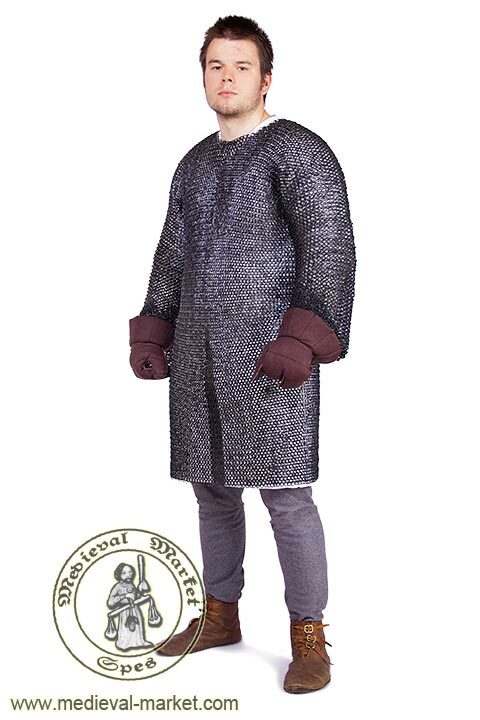 It's advised to use a mail armor which maximum girth is at least a couple of centimeters wider than the girth of a user's torso in a gambeson. The weight of the product can differ from the given one for +/- 5%.